Technology has developed at an incredible speed over the past decade. Improvements have made practically every area of our lives that little bit easier. From how we shop, to how we do business and even how we sell our homes – technology plays a crucial role in our everyday lives. Here, you’ll discover how advancements in technology have made it easier than ever to sell your house. Before the internet, you had no other option but to either sell your house through a high-street estate agent, or by placing an ad in a local newspaper. The number of people who saw your property was therefore pretty limited. 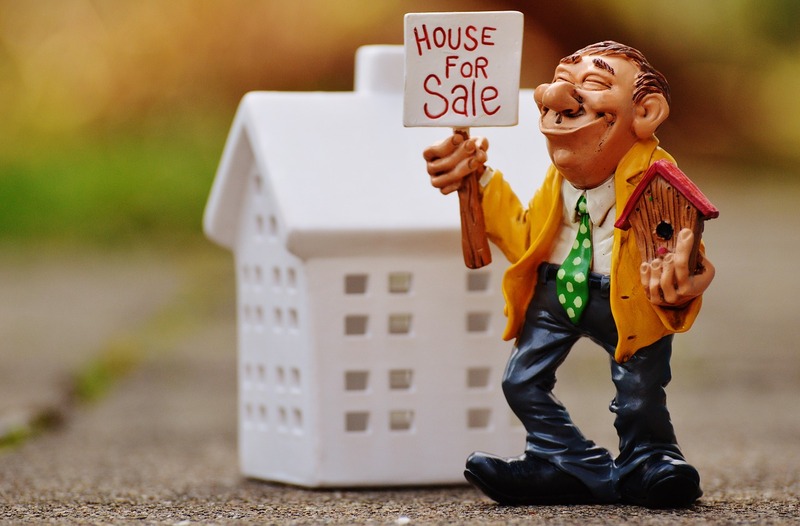 Now, by listing your property for sale online, you’ll reach a much bigger target audience. Advancements in technology have also made it possible to sell your house much quicker. As well as reaching more potential buyers, you also have access to companies who specialise in selling homes quickly. Online estate agents such as Hatched.co.uk, are known for their fast sales process. Even getting the property listed is a much quicker process than using a traditional estate agent. There are also companies which specialise in buying properties quickly for cash. Keep in mind that these companies do not pay the full market value, so they’re largely recommended for those needing to sell in a hurry. Of course, it’s not just the way you sell your property that technology has helped with. It can also help you to get more for the house. Research carried out by CNET and Coldwell, discovered that 81% of those questioned claimed they would be more likely to purchase a property which came with smart technology installed. Think high-tech smoke detectors, security, built-in through-house sound systems and smart lighting. All of these things will boost the value and make it easier to sell. So, as you can see, advancements in technology have made it much easier to sell a house these days. Whether it’s used to market your property, or to boost its value, technology is the key to selling your house quickly.